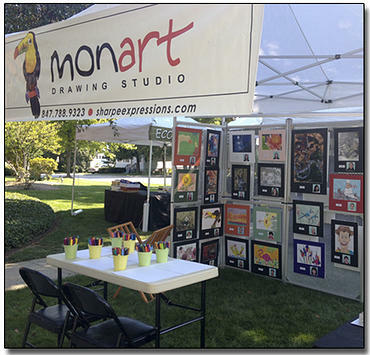 The only licensed MONART school in Illinois. Ongoing classes for ages 5-adults. 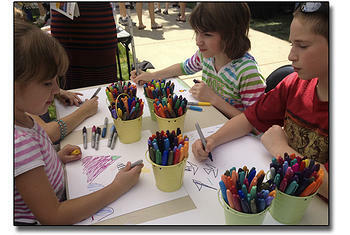 Summer Art Camps mid-June to mid-August. 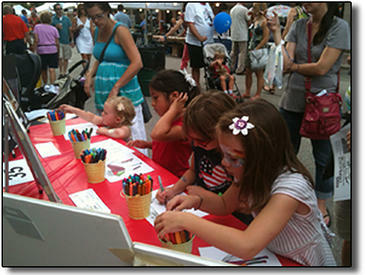 Also Birthday Parties & Holiday Art Camps for children ages 6 & older.